If you have a complete installation you can enter the Recovery Mode. The installation instructions recommended you to remove the folder /install, in order to enable Recovery Mode you must first restore this folder. 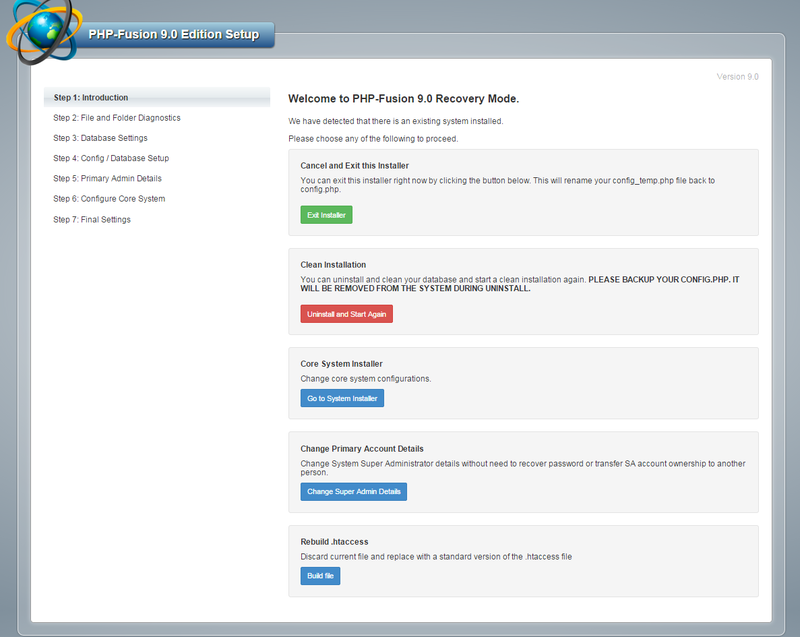 Please note that when you have entered the Recovery Mode, your site is not available for the public.